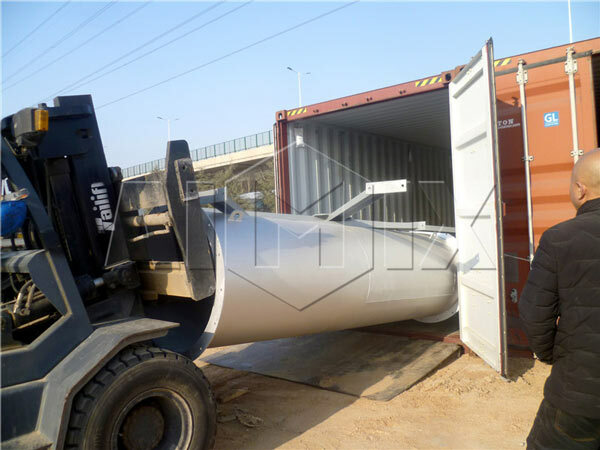 In February, 2017, one set of 120t QLB series asphalt mixing plant was ready to be exported to Algeria. The named QLB series asphalt plant is stationary asphalt batching plant. The stationary asphalt mixing equipment is widely used in roads, highways, airports constructions etc. 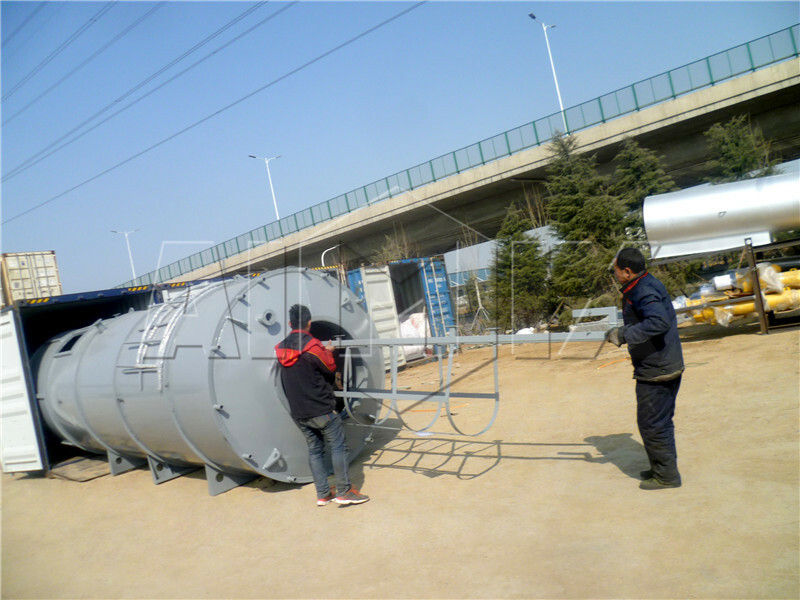 Compared with mobile asphalt plants, QLB series stationary asphalt plant is usually fixed on the construction site. It has larger production capacity. That’s why the users choose this asphalt plant. Our QLB series stationary asphalt mixing plant has adopted dryer drum with high reliability. The dryer drum is made of anti-weary and heat-resistant materials, which keeps heat preserved. The outside insulating layer can largely reduce heat loss. Besides, our stationary asphalt plant has adopted large volume asphalt tank, which can ensure sufficient supplying. The asphalt tank has temperature monitor device, which can accurately control asphalt temperature. Our machinery has other types of asphalt plant, including mobile asphalt plant, mini asphalt batching plant, small portable asphalt mixing plant, hot mix asphalt plant, asphalt drum mixing plant, etc. 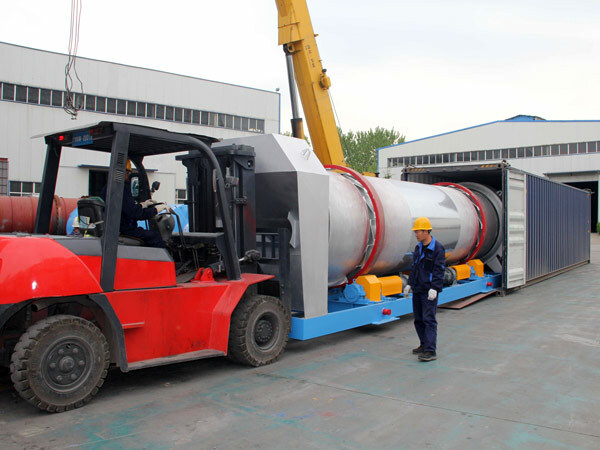 Among all of the asphalt plants, there must be one which can satisfy your requirement.